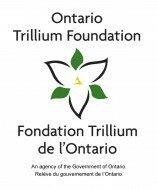 The project is funded by The Ontario Trillium Foundation (an agency of the Government of Ontario) to fill the current absence of documented Iranian Canadian oral history in the existing body of oral history projects in Toronto and Ontario. Archival materials preserve personal stories of first generation of Iranian-Canadian community leaders/ members including photos, personal documents, diary, a family scrapbook, newspaper, etc. Toronto Iranians is a grass root organization that established in Nov 12, 2001 and in Nov 8, 2006 registered as a Nonprofit Organization. Toronto Iranians Community Group facilitates the integration of the newcomers to the fabric of the community at large, through organizing cultural events, recreational activities and community volunteer work. 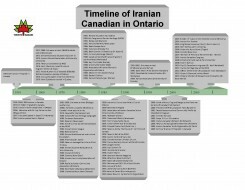 The collection of oral histories and archival materials will also enable scholars, students and the public to learn about the Iranian- Canadian community and its role in the social, cultural, economic, and political make-up of Toronto and Canada. 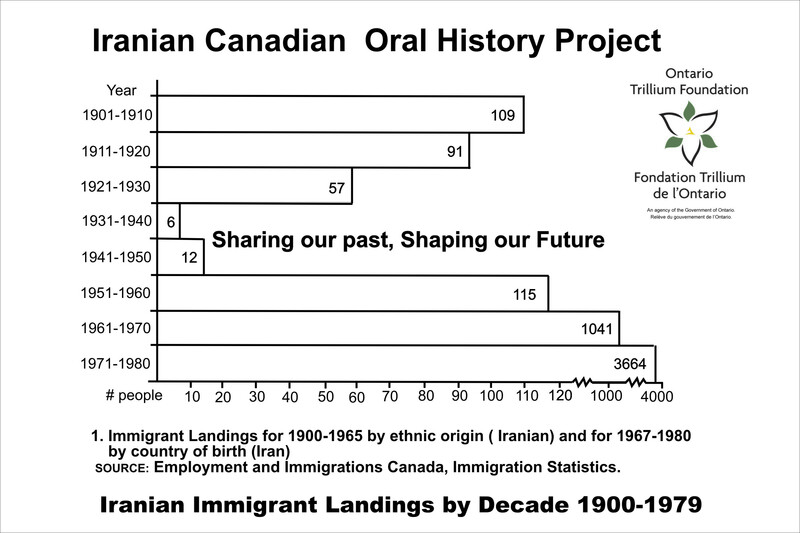 The project is funded by The Ontario Trillium Foundation (an agency of the Government of Ontario) to fill the current absence of documented Iranian Canadian oral history in the existing body of oral history projects in Toronto and Ontario.